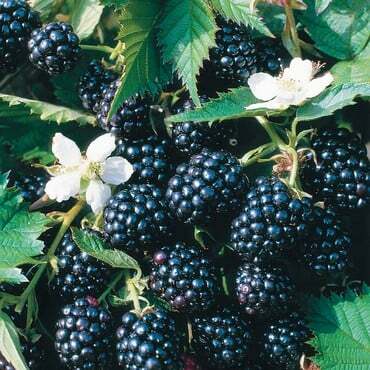 We have carefully selected some superb blackberry varieties which have fantastic flavour and high yields. 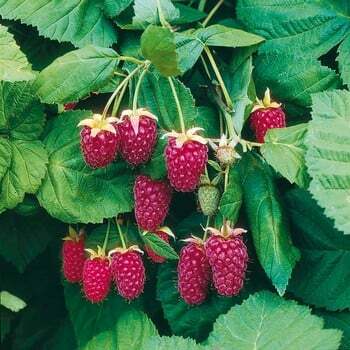 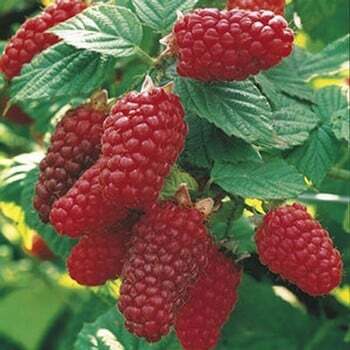 Along with blackberries we also have Tayberry and Loganberry hybrid varieties in the range. 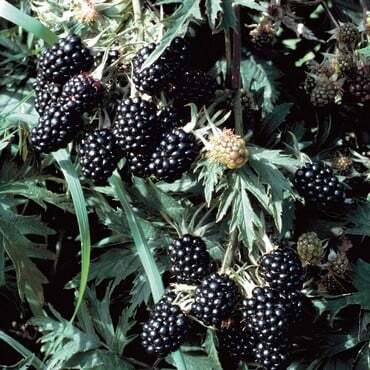 Blackberries are a delicious fruit and a great source of vitamins A, B, C, E, calcium, fibre and iron. 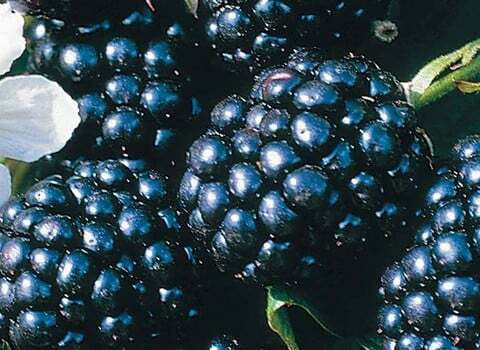 All the fruits will freeze well and are all excellent for jam making. 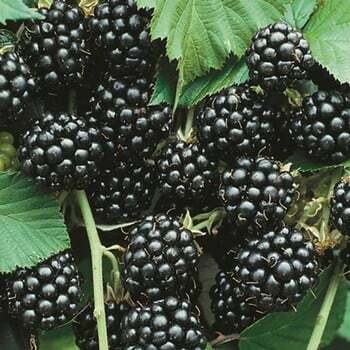 With good management and if they remain free of virus infection, they will yield heavy crops for fifteen to twenty years.